You have a nice home. It is warm and protected from the rain and snow. Unfortunately, wild animals want to live under that roof with you to get out of the snow, cold, and wind as well. In the wintertime, just about every animal will try to enter your home and set up a nice little nest for themselves. 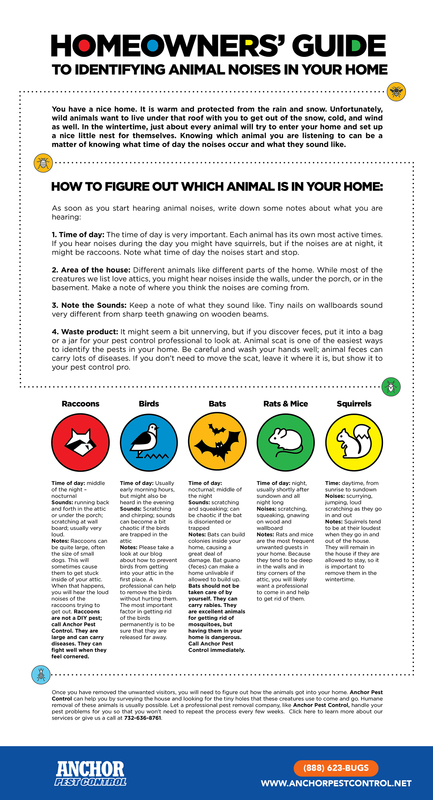 Knowing which animal you are listening to can be a matter of knowing what time of day the noises occur and what they sound like. How to Prevent and Protect Your Home from Water Damage?